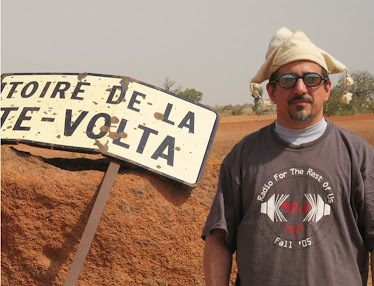 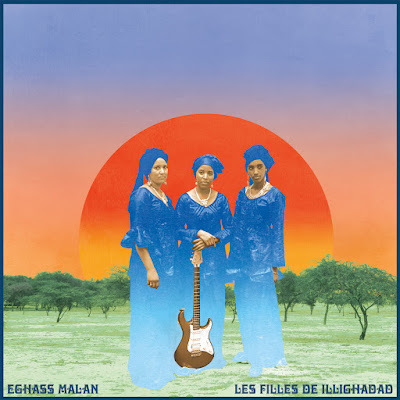 The music we refer to as desert blues and Touregs call la guitare or assouf is a modern construct – it was invented by exiles in Algeria and Libya in the 1970s. 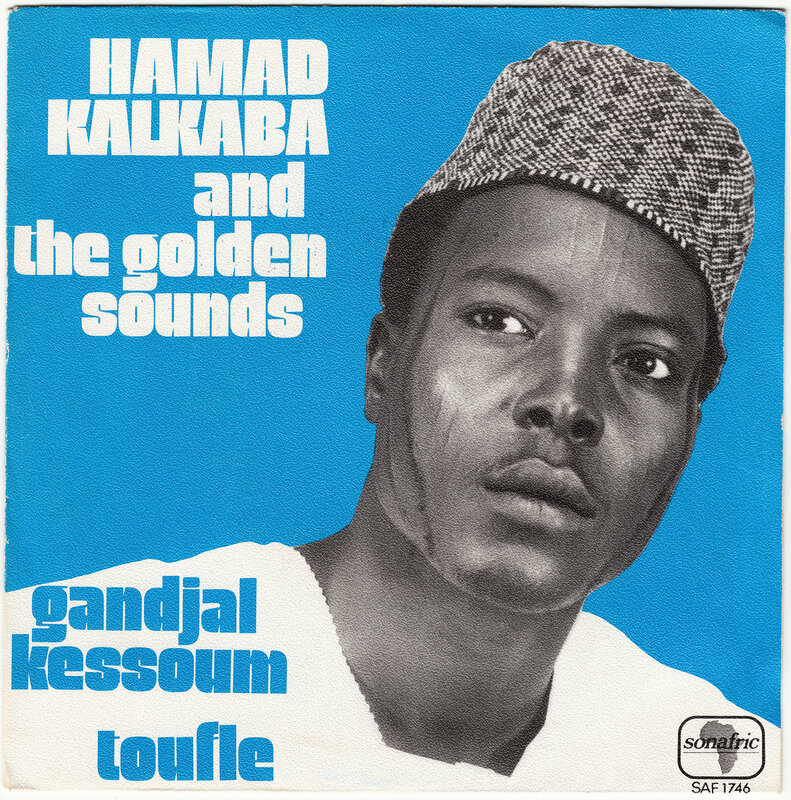 This album contains the complete recorded output of Hamad Kalkaba Malboum, who led Cameroon’s Republican Guard Orchestra as a young man and left music to focus on his military career and on athletics. Desert blues from the Sahara is music that has been played almost exclusively by men -- until now. 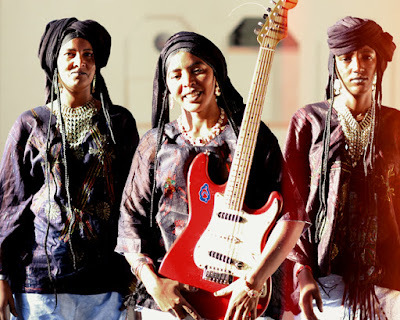 Les Filles De Illighadad (pictured above) are an all-female band playing in the style Tuaregs call assouf or la guitare. 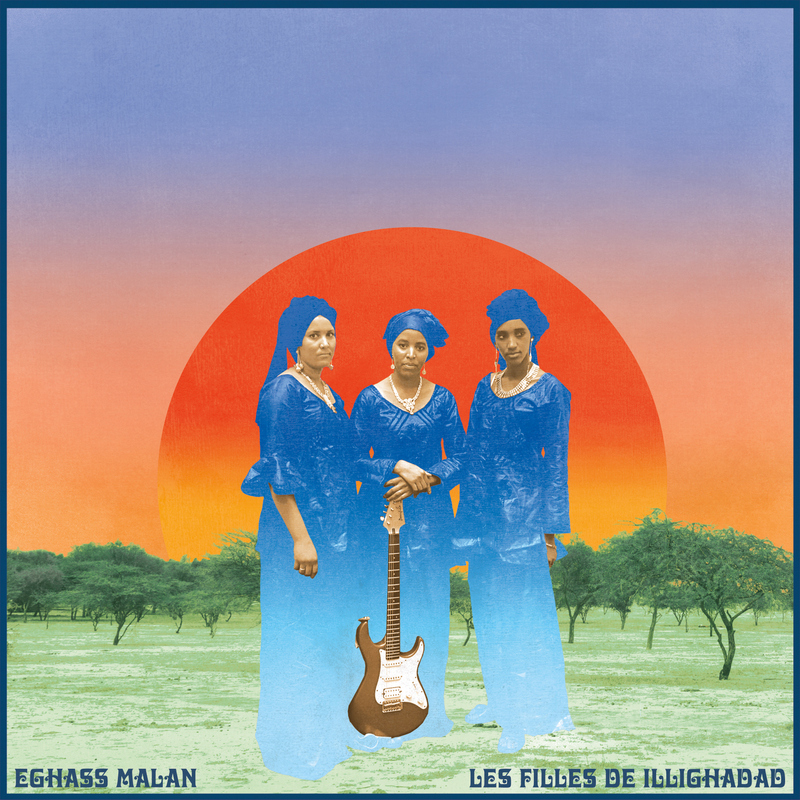 You'll hear a track from their new album this week on Global A Go-Go. 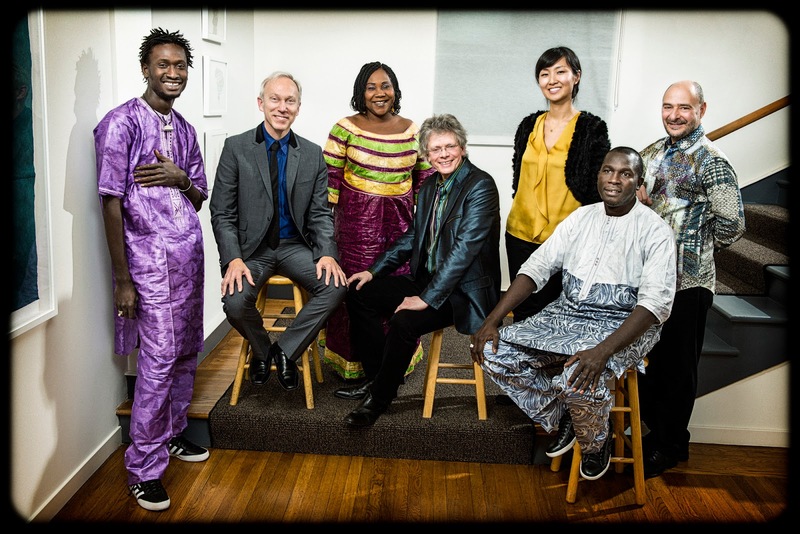 Also this week: Hamad Kalkaba, a new addition to the West African authenticite pantheon; the sound of Colombia's Pacific coast; and remixers take on Latin dance classics. 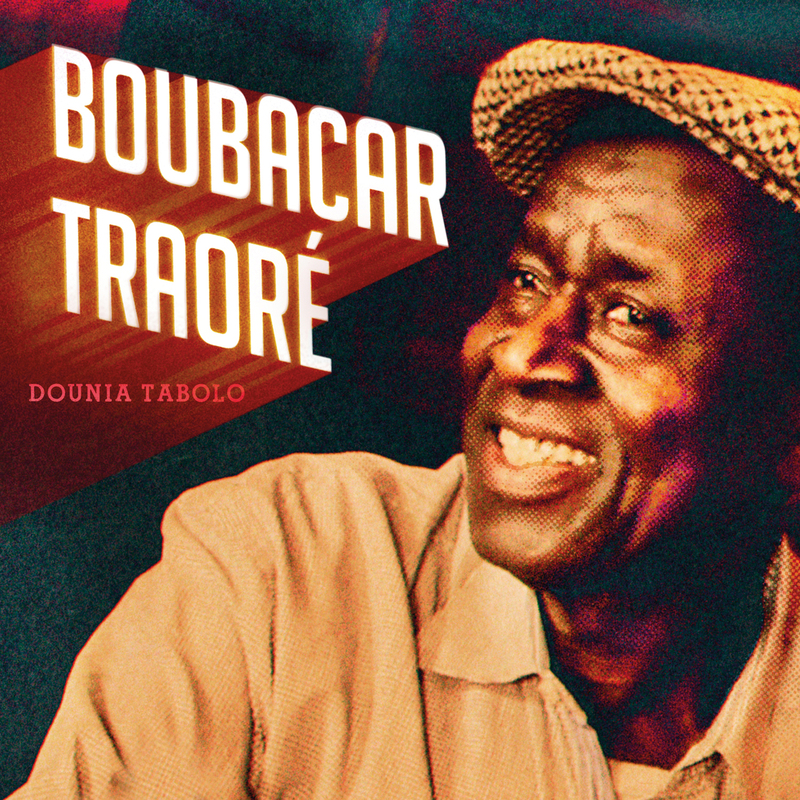 Bouger bouger! 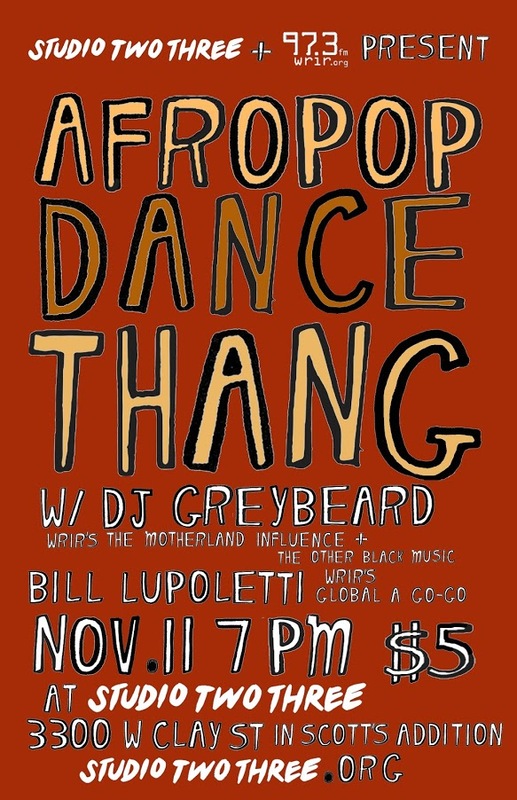 I'm getting warmed up for the Afropop Dance Thang, where WRIR's DJ Graybeard and I will be throwing down this Saturday at Studio Two Three. 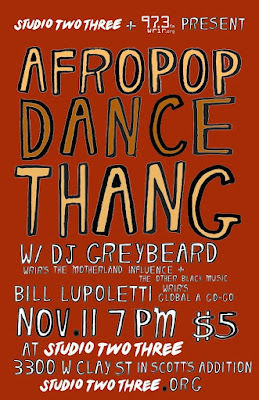 To inspire you to come out for the event, I'll play a set of Afropop dancefloor fillers on this week's show. 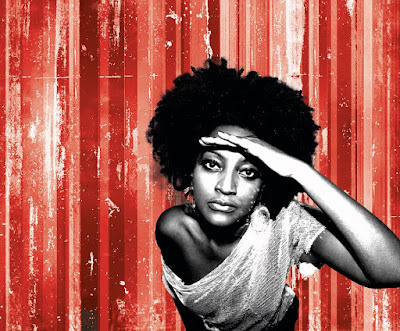 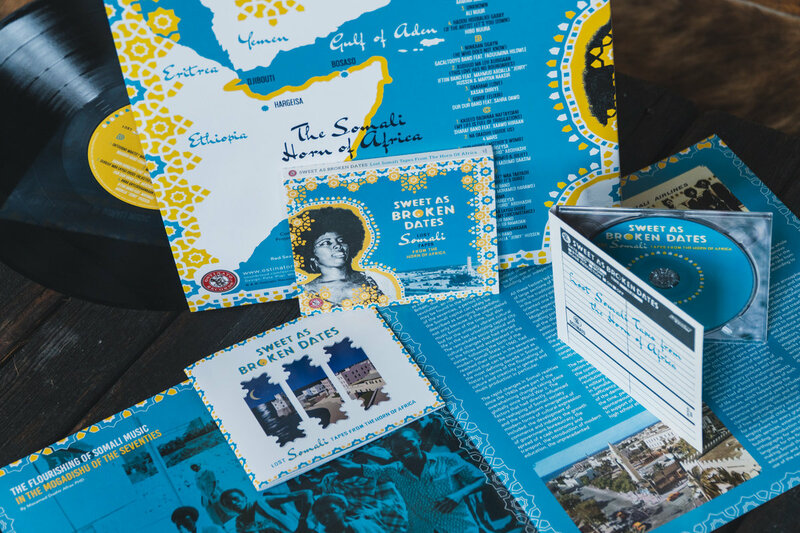 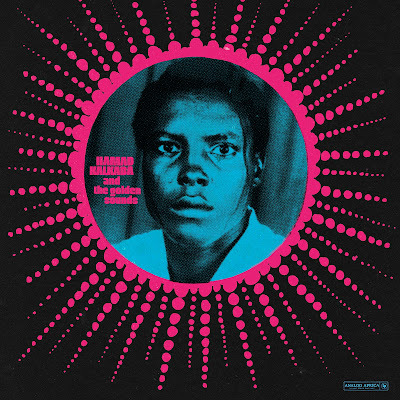 Also this week: reggae from the former Soviet Union via Brooklyn, Afrobeat that's not from Nigeria, new music by the man who was the soundtrack of Malian independence in 1960, and the rediscovered sounds of Somalia. 75 year old Boubacar Traore has been playing his blues-inflected music since Mali gained its independent in 1960. 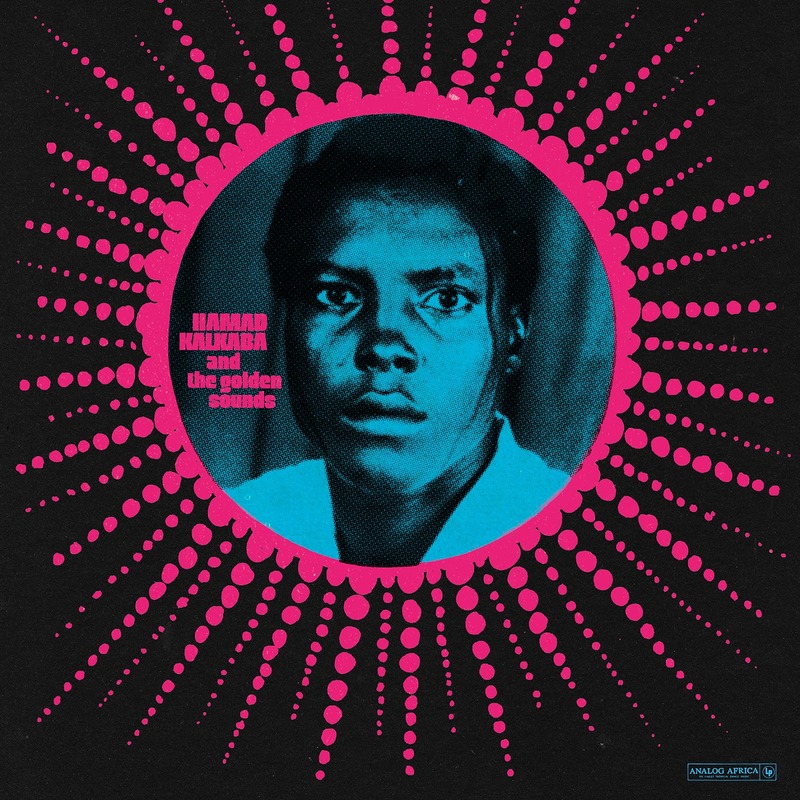 Hey, if you're in Richmond this weekend here's an event you might want to check out: a rare public sighting of the Global A Go-Go Sound System.